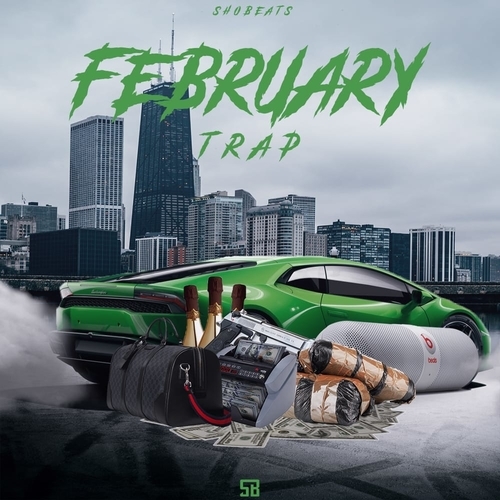 ‘FEBRUARY TRAP’ is a pack originally produced by SHOBEATS. Shobeats February Trap brings you 5 high-quality construction kits, with banging 808s, clean sounds, tuned electronic sounds & hard-hitting drums, to boost your productions to the heart of the trap sound. Shobeats February Trap contains the sounds you need to achieve this sought-after sound in the style of Lil Skies, Juice WRLD, DRAKE, Lil Uzi Vert, XXXTentacion, Future, Young Thug, Travis Scott, Tory Lanez, TM88, Metro Boomin’ and more.